The Meditation Center is open Mondays from 12:00 to 5:00 pm (except major federal holidays) for silent meditation in our sanctuary, or to browse our bookstore. As always, we're happy to answer your questions! Healing Meditation: A weekly guided meditation focusing on optimization of mind, body and spirit for participants, loved ones, all life everywhere and our planet. We join our energies and intent with other groups around the country to manifest healing and peace in our world. Sessions not held on 5th Tuesday of the month or on federal holidays that fall on Tuesday. On those dates, we ask you to take a moment and meditate with a focus on healing from wherever you are. What to expect: This is a guided meditation session. Participants should plan to arrive and be seated no later than 6:50 pm, and should be able and prepared to sit quietly in low light for up to 30 minutes. The earliest evidence in antiquity of man’s search for understanding of our place in creation is the Vedas; sanskrit for science. Ayurveda is the Science of Life. Six thousand years ago holy men saw the play of elements effect the weather. They saw the internal workings of the body to be guided by the same elements. Further, they understood the path of digestion to be guided by six tastes. 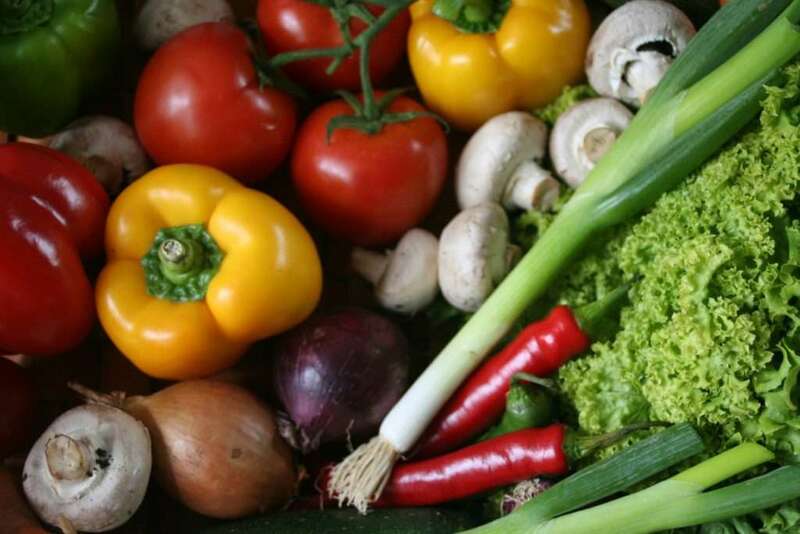 Learning how these tastes correspond and balance health in the body can be very helpful. It can open the door to a vast green pharmacy. Please note that this workshop is provided for educational purposes. The facilitators presenting classes and workshops at The Meditation Center are not medical doctors, and cannot diagnose, prescribe or treat specific health conditions. If you have concerns about a health issue, please consult with an appropriate medical professional. What to expect: This class includes a lecture/discussion lasting about 45- 50 minutes. After a short break, we will enter into a guided meditation. Participants should be able to sit comfortably for up to 30 minutes in low light. Please expect to arrive and be seated by 9:50 am. The Meditation Center hosts a FREE meditation session every month at the Jackson County Senior Center. Join us on the third Wednesday of each month at 1:00 pm. The Senior Center's programs are available to all Jackson County residents over the age of 50. The Senior Center is located at 100 County Services Park, Sylva, NC 28779, just off of Webster Rd. near Ingles. See you there! Join us for a lively lecture centered on Metaphysical truth. Each lecture program includes healing energy, music, meditation, and a Metaphysical discussion designed to teach, inspire and entertain. You never know what other surprises there will be! We look forward to seeing you. Spiritual healing and silent meditation begins at 1:30 before the program begins. 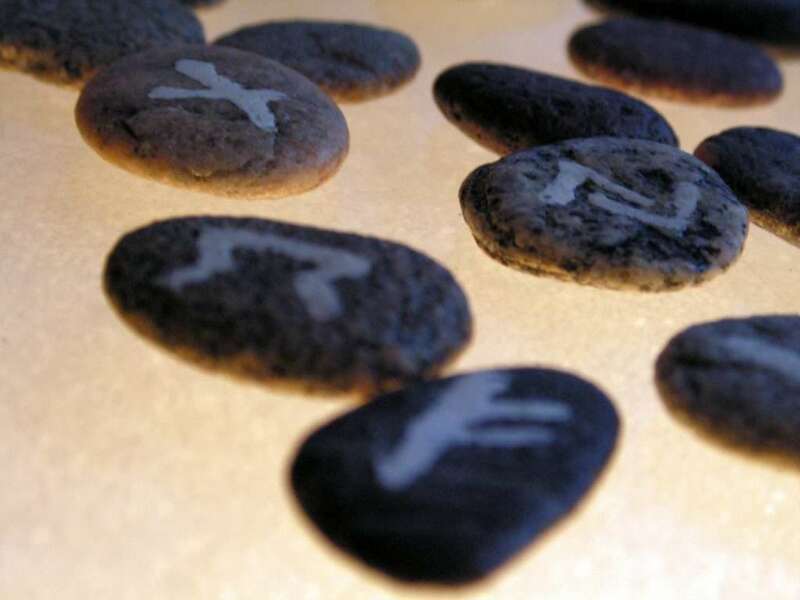 In the class we will discover the 24 runes of the Elder futhark, their basic meanings, a pronunciation guide, the reason for their particular placement in the futhark, as well as learning the Nordic creation myth through the runes. The Meditation Center is closed on the 29th, 30th and 31st of each month (5th Tuesday, 5th Saturday, etc.) unless otherwise announced.